Can you believe you can own 80 ACRES on a paved road for an unbelievable price? You want something remote? This is it! Come bring your dreams! Wonder Valley is known for it's quiet nights and unbelievable sky gazing. You can actually live where people come to while they are on vacation. 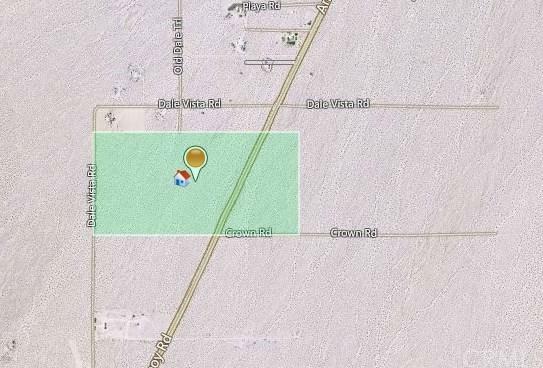 There is no water or electric on the property currently, but there is electric nearby, call SCE to get pricing for electric to this property. You will need to drill a well for water. 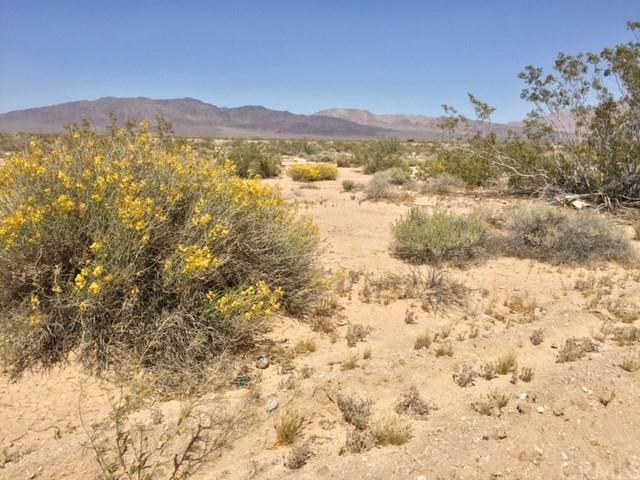 Call San Bernardino County Land Use to see what you need to start building your paradise. Seller is motivated, bring all reasonable offers. Sold by Tracey Lee Herbert of Lynne B Wilson & Associates.